If you’re like me and feel like you were born on the wrong side of the southern hemisphere, you might be considering a winter getaway from the dreaded cold of this season. I’m with you my friend, and I’m here to offer some destination advice. Some of these places I’ve been, and some I’ve heard stories of when my parents return and tell me all about the lovely, warm vacation they had without me. St. Martin / St. Maarten. If you’re looking to experience new cultures, this island destination is for you. 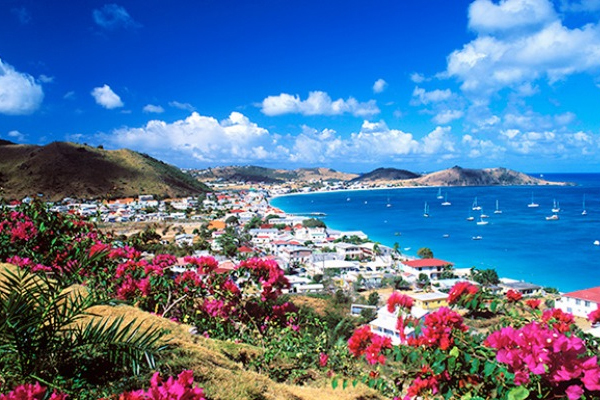 The French side of the island, St. Martin, offers excellent shopping and fine dining experiences, while the Dutch side of St. Maarten boasts exciting nightlife. 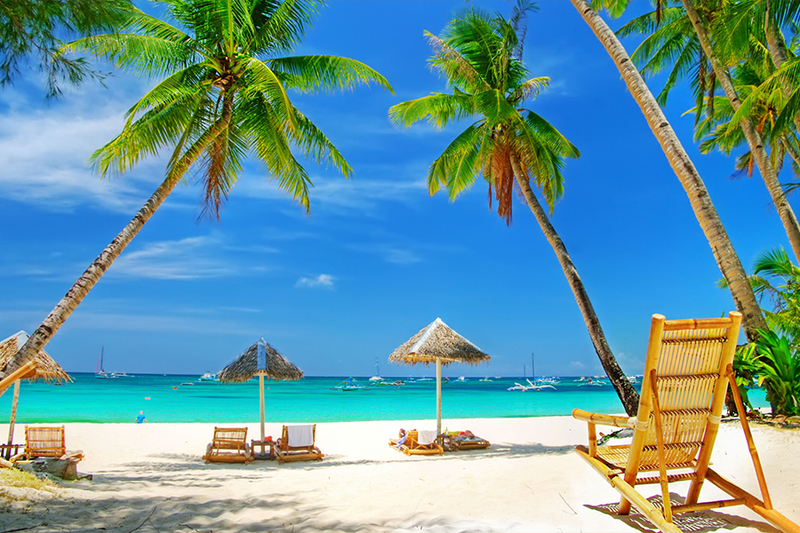 Pick a side, visit both or just stay glued to your beach chair by the ocean. You’ll need at least a week for this place, maybe two. In Maui, Hawaii there’s plenty of things to see and do. 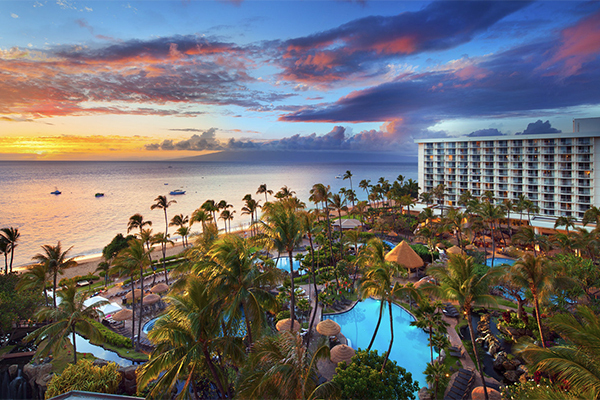 If you’re looking for a relaxing beach-side vacation, it’s not hard to find at one of Maui’s many beach-side resorts. If shopping relaxes you I suggest visiting Lahaina, a major entertainment district. Or if it’s adventure you seek, may I recommend the road to Hana – a hiking trail that requires you to climb up waterfalls. Are you booking your flight yet? 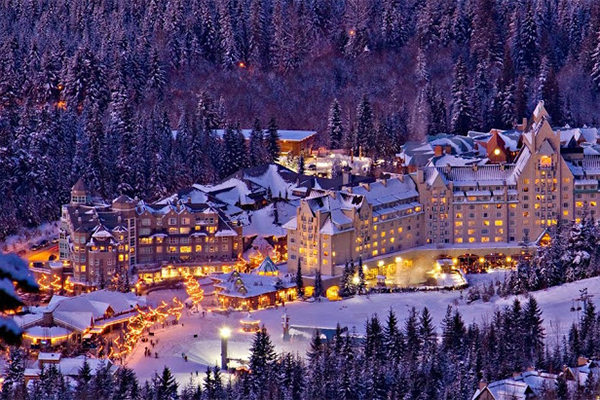 If you’re looking for somewhere to enjoy the winter season in all it’s snowy glory, Whistler is the place to do it. Home of the 2010 Olympic Games, everyone got to see what Whistler Blackcomb Mountain has to offer. It’s a skier/snowboarder paradise. Even if you’re not one to hit the slopes, there are tons of other activities for you – museums, ice skating, relaxing inside by the fire or exploring Olympic Park. Pack your sunscreen, folks. The sun’s rays in Jamaica are hotter and stronger than anywhere I’ve ever been. SPF 80 should do the trick. 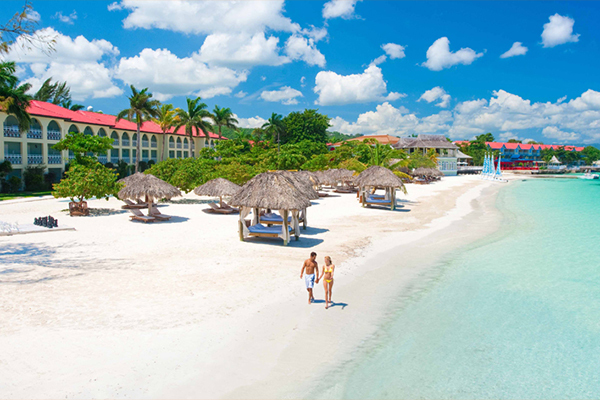 If you’re looking for a great all-inclusive destination, Jamaica is the place for you. The drinks are strong, the people are friendly and the activities are plentiful. There are team sports on the beaches and dance parties by the pool. You can swim with dolphins, climb waterfalls and dance the night away at a disco club. What’s not to love? 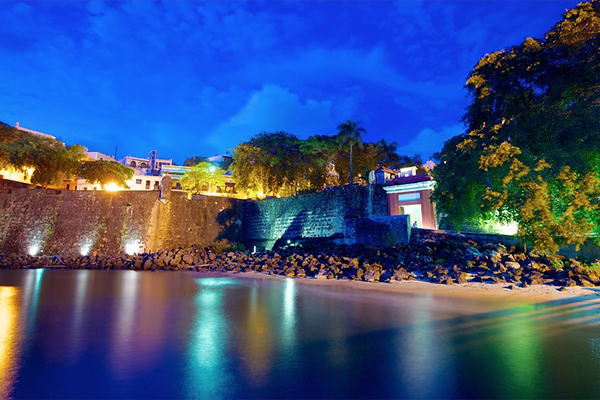 A very charming and enticing destination, Puerto Rico offers a myriad excursions and adventures for everyone. 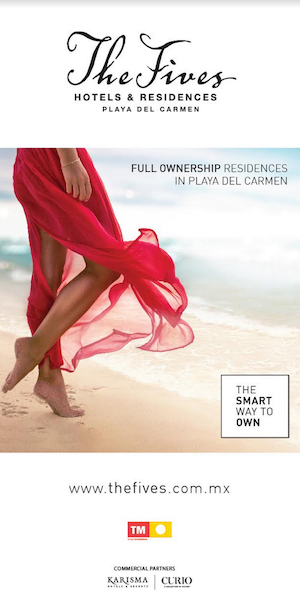 From it’s tall waves, perfect for surfing, to its calm waters for families with little ones. It’s a combination of historic meets contemporary. And the greatest thing about it is, it’s always affordable. Most island prices go up in the winter, but Puerto Rico has dollar-saving deals year-round. Just remember to bring your American bills, because this gem of a vacation spot is also a US territory. Great article with some helpful info!! This will certainly help me decide where to visit on this cold winter to come. Thanks !! !